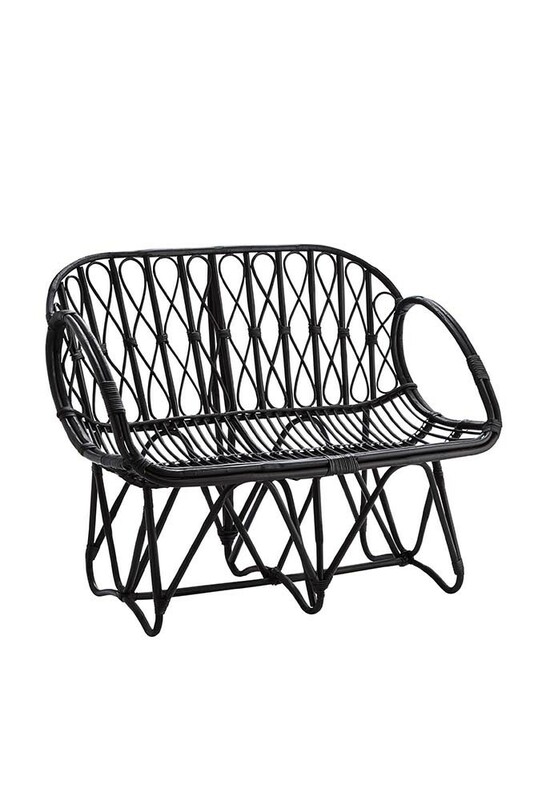 Classy, stylish and one-of-a-kind you’ll love the Beautiful Black Bamboo Bench Chair! 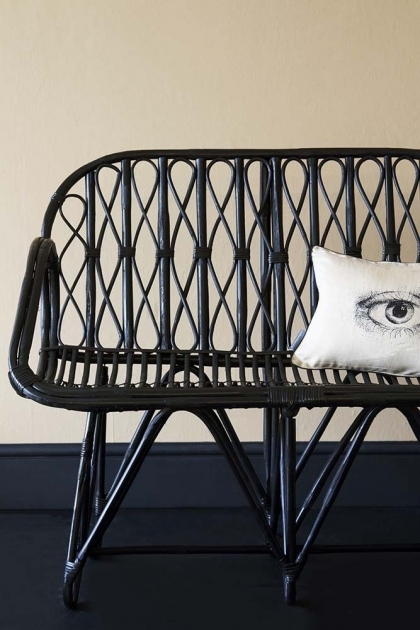 A natural bamboo bench in a stylish black this chair is a great two-seater sofa alternative! Fabulous for creating a relaxed and laid back vibe in the home with a modern twist the beauty about the Beautiful Black Bamboo Bench Chair is that it will work with most décor choices adding eye-catching drama to scandi styles, bold texture to boho interiors and relaxed living to industrial styles. 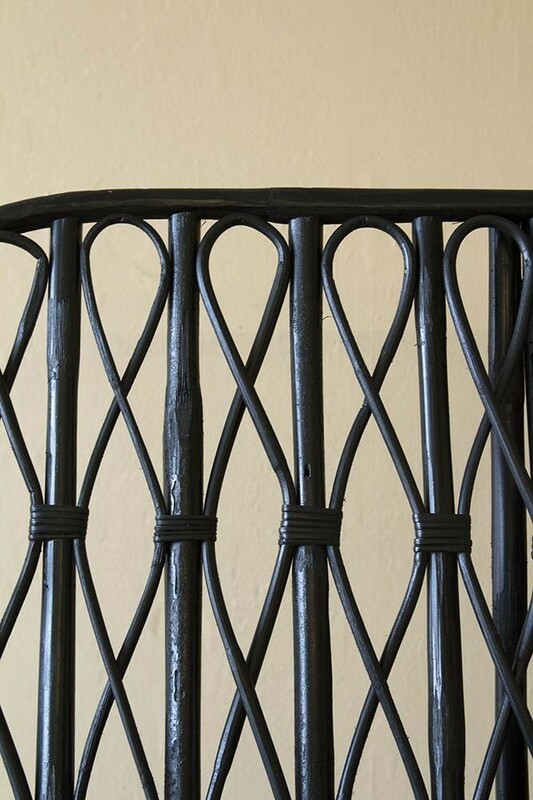 A beautiful sofa bench for living rooms, bedrooms, kitchens, hallways and home offices, we also think that the Beautiful Black Bamboo Bench Chair would be a fabulous piece for outdoor spaces – just make sure you bring it inside during bad weather!